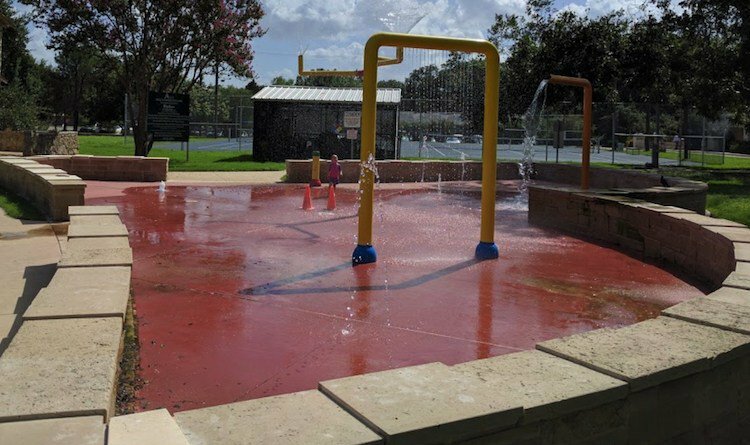 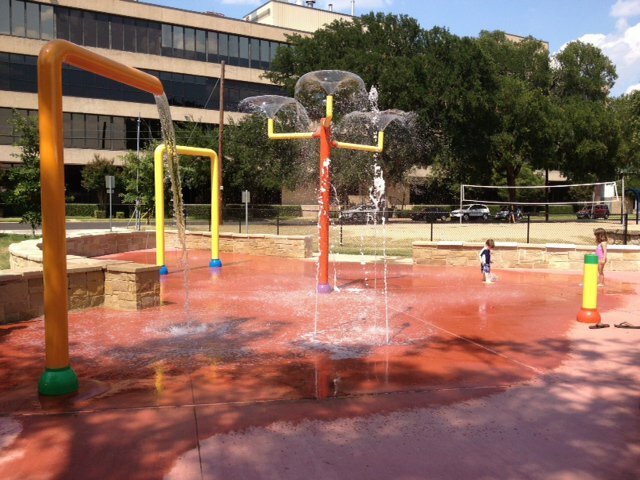 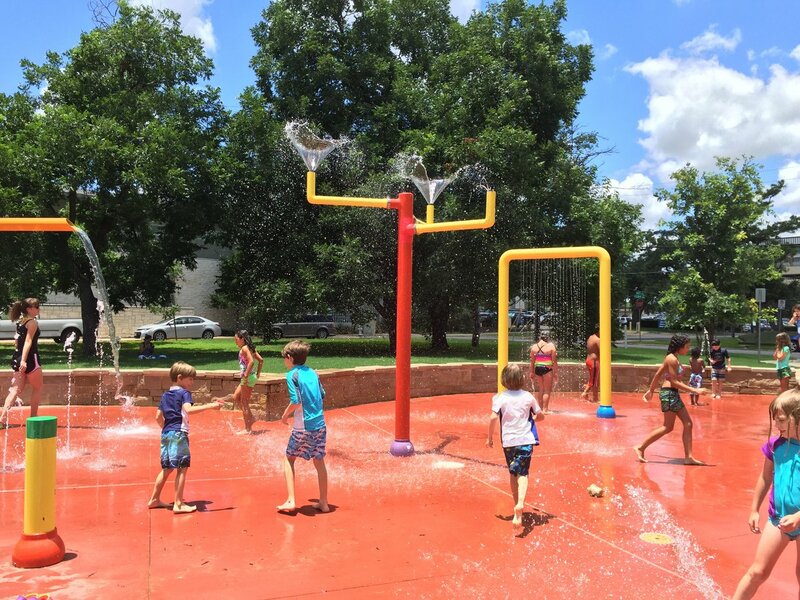 Bailey Splash Pad is a splash pad located at 1101 W. 33rd St. in Austin, Texas. 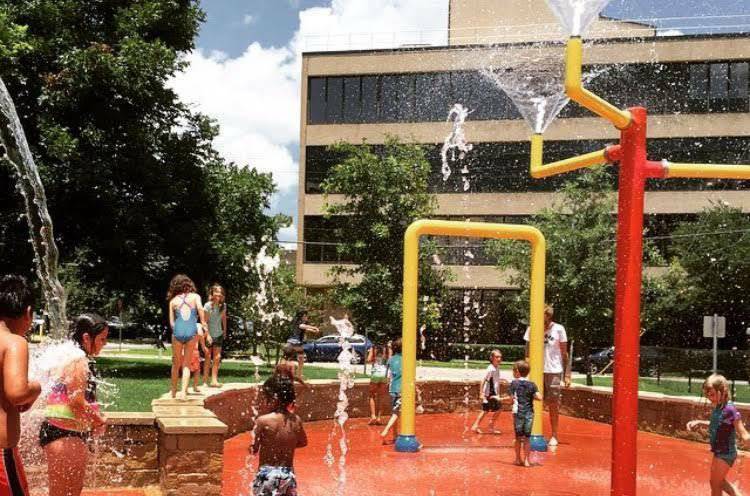 Not quite as shady as many of my other favorite Austin summer spots, Bailey Park and splash pad is nestled in a two acre park just off North Lamar. 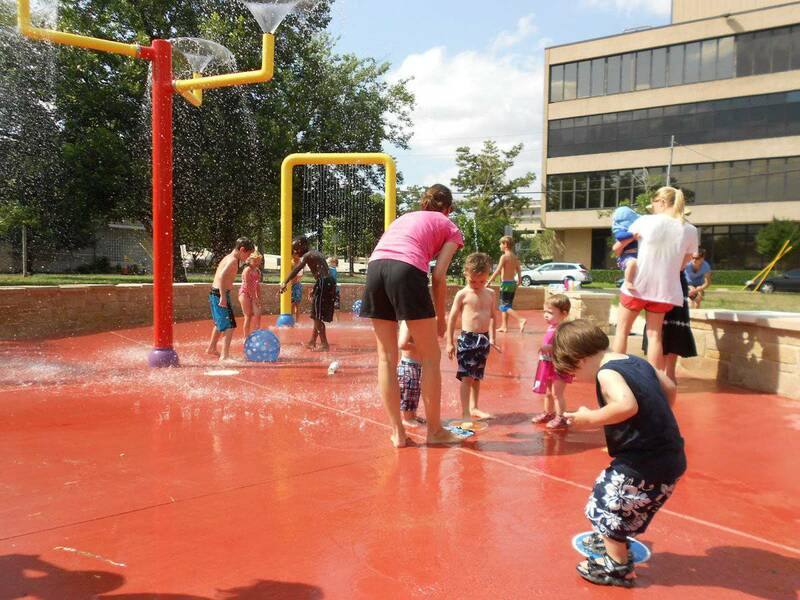 And the splash pad here really splashes!